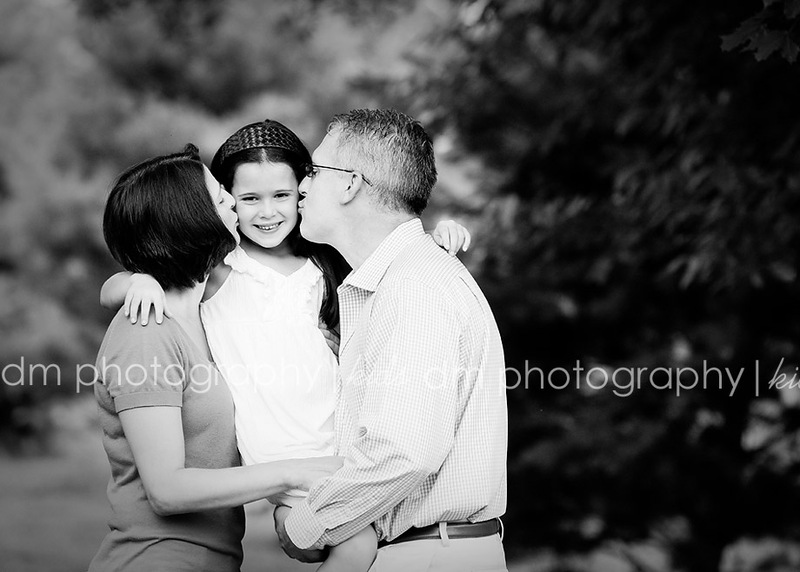 Another wonderful family that I had the pleasure of photographing this past weekend. This little girl was just too sweet. I couldn't get over how dark and beautiful her eyes and hair are - so stunning. And all of these photographs were taken on their property...amazing, right?? I'm so lucky I get to do what I do.